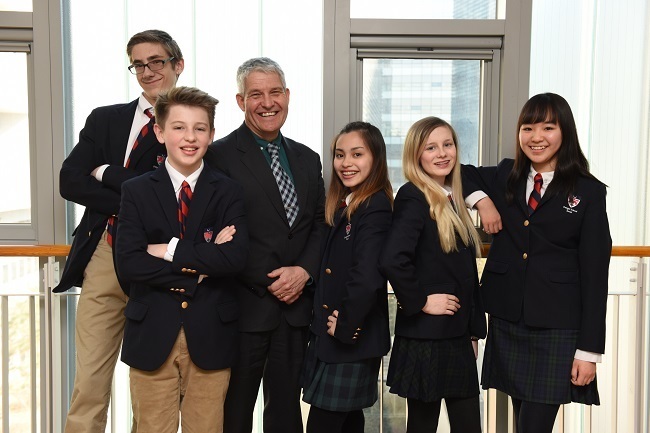 In a world of digital media and technology, Dwight School Seoul presents itself at the forefront of technology and innovation, providing foundational skills students need to compete and succeed in the rapidly-changing workplace. 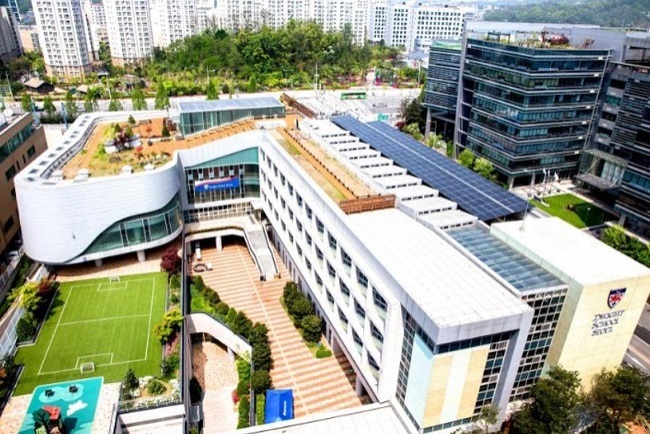 A part of a global network of schools spanning across five countries, including the US, Canada and China, the Seoul campus in western Seoul gives students access to advanced technology including laser cutters and 3-D printers that children are able to use for their own designs and projects. As a Common Sense certified school for Digital Citizenship, DSS better prepares students to use the power of digital media to explore, create, connect and learn, according to the school’s head. “We’re honored to be recognized as a Common Sense Digital Citizenship Certified School,” says the School’s Principal Kevin Skeoch. “By preparing our students to use technology safely and responsibly, we are providing them unlimited opportunities to maximize and personalize their learning,” he added. Students here from age 3 to grade 12 also attend digital courses designed to teach the dangers of digital media and engage both students and their parents in the collaborative process of responsible usership in the digital area, where the use of social media becomes increasingly prolific. “We want students to think about their online presence and behavior not as a digital footprint, but as a tattoo: no amount of scrubbing will wash away the effects of a wrong decision. It will be extremely difficult to remove, and will always leave traces,” the school’s IT Integration Specialist Frank Vink said. DSS students, a culturally-rich group with over 38 different nationalities, have secured acceptances to over 85 prestigious universities worldwide for the graduating Class of 2017, according to the school. Among the list are four distinguished Ivy League schools in the United States of America -- Columbia University, Brown University, Cornell University and the University of Pennsylvania.